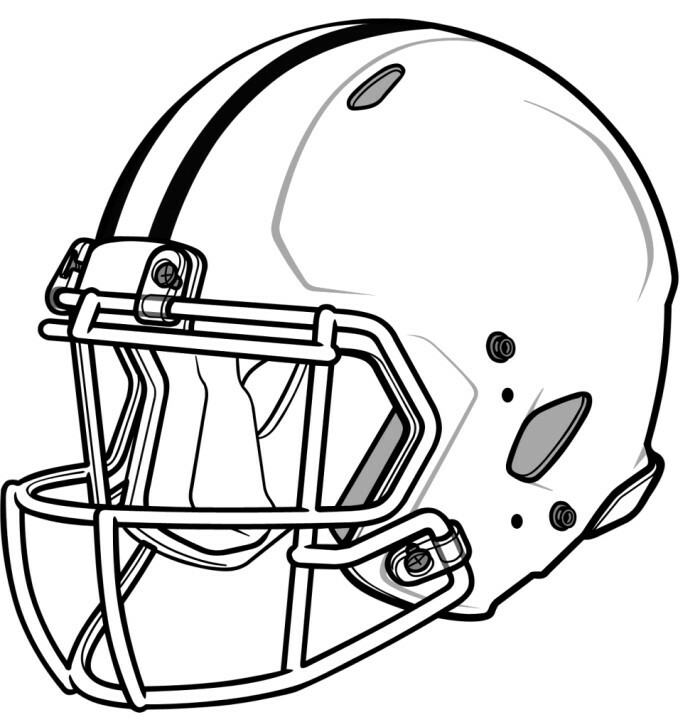 One of the first instances of football headgear dates to 1896 when Lafayette College halfback George "Rose" Barclay began to use straps and earpieces to protect his ears. 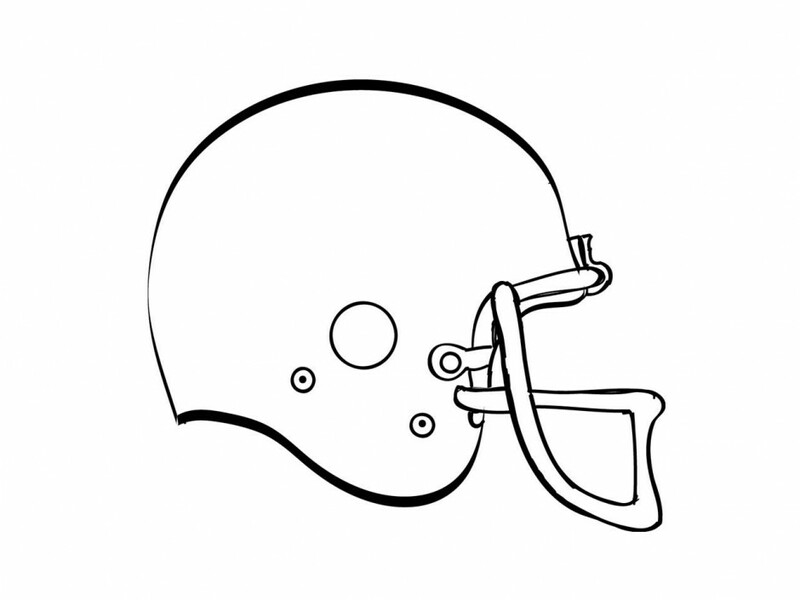 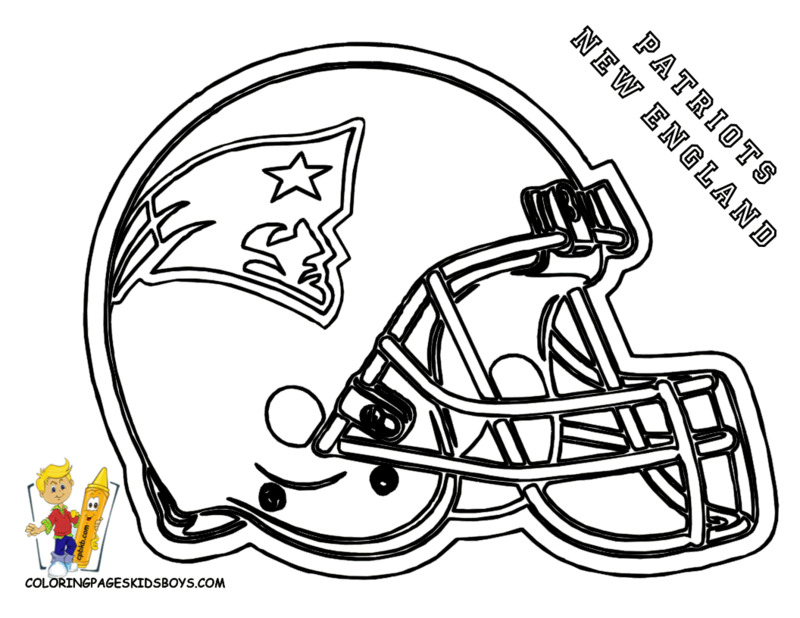 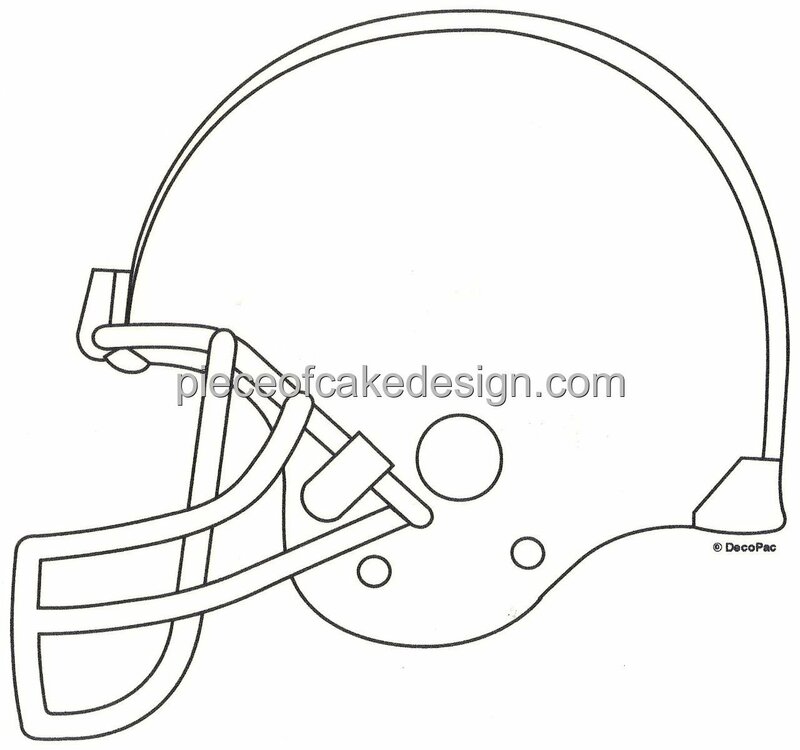 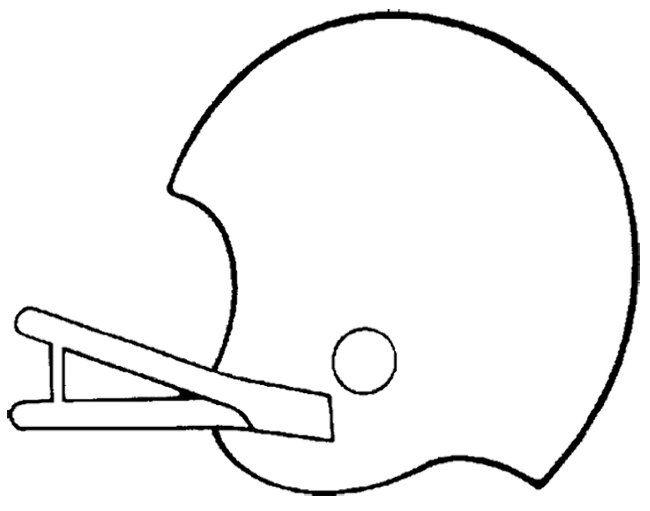 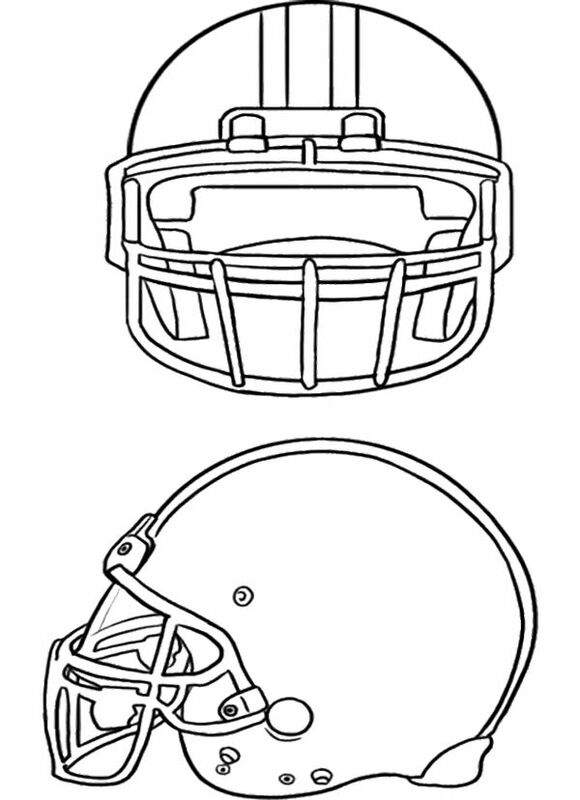 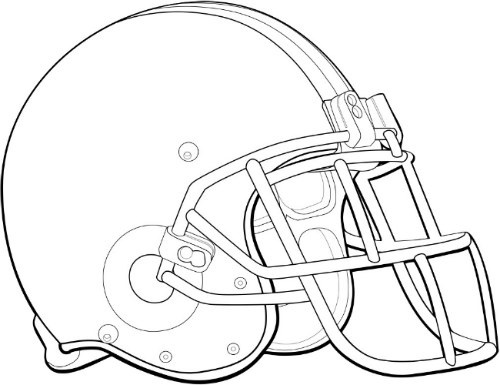 It is not certain who invented the football helmet. 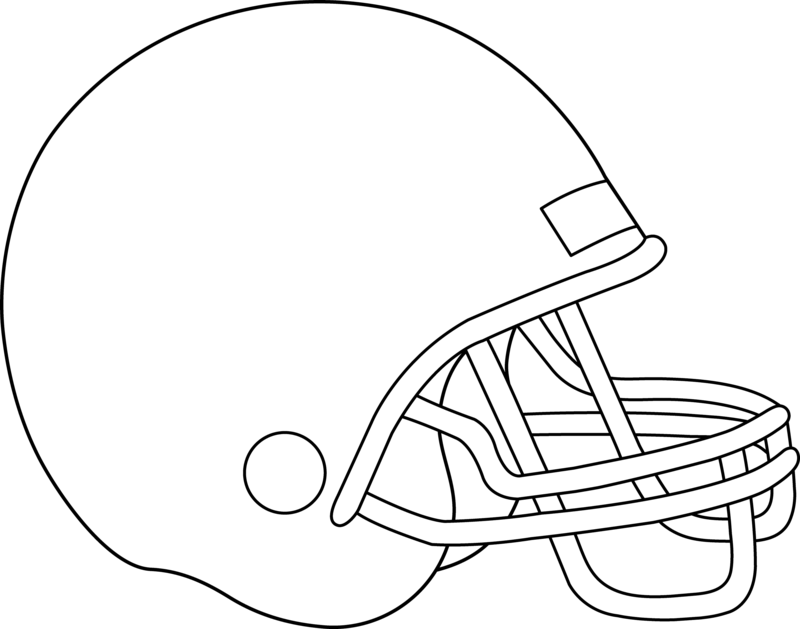 Many sources give credit for the creation of the helmet to James Naismith, while other sources credit U. S. Naval Academy Midshipman Joseph M. Reeves (later to become the "Father of Carrier Aviation"), who had a protective device for his head made out of mole skin to allow him to play in the 1893 Army-Navy game. 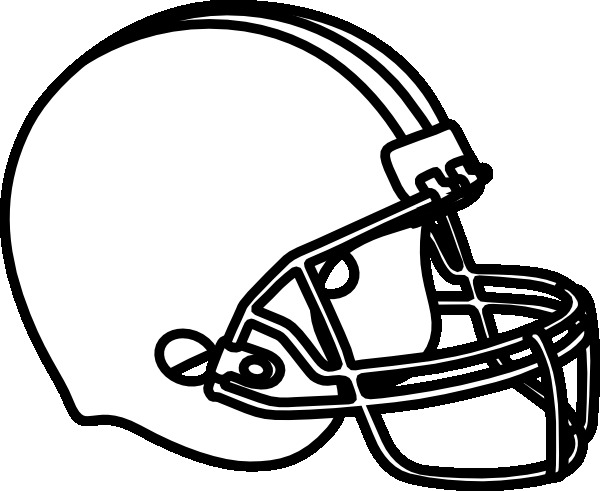 Reeves had been advised by a Navy doctor that another kick to his head would result in "instant insanity" or even death, so he commissioned an Annapolis shoemaker to make him a helmet out of leather. 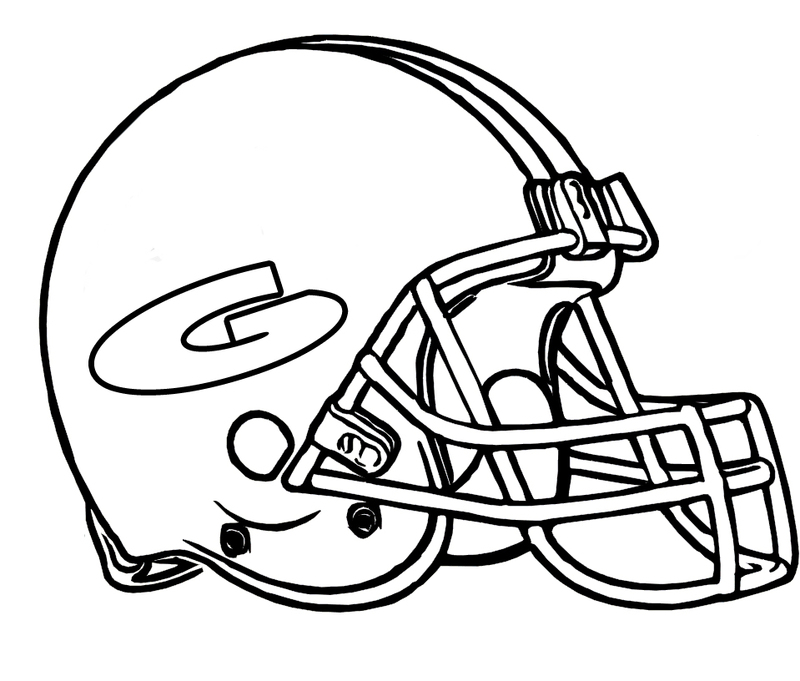 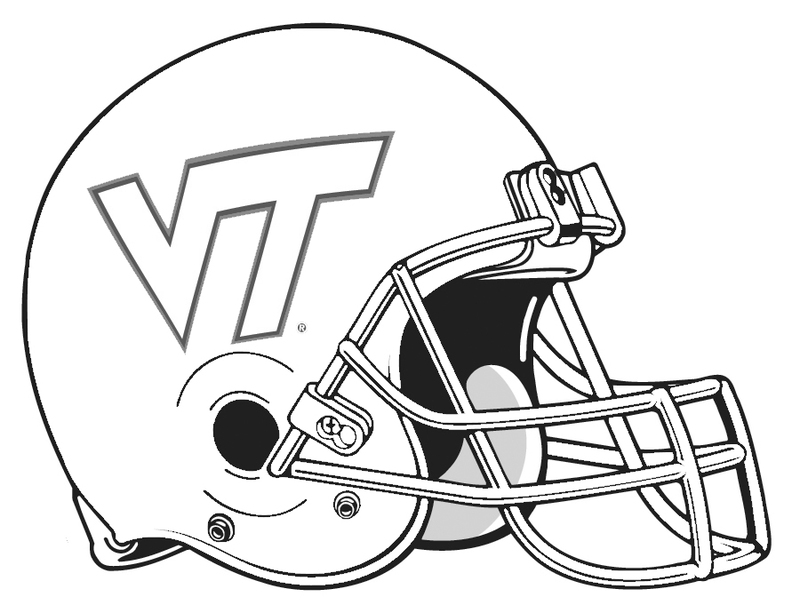 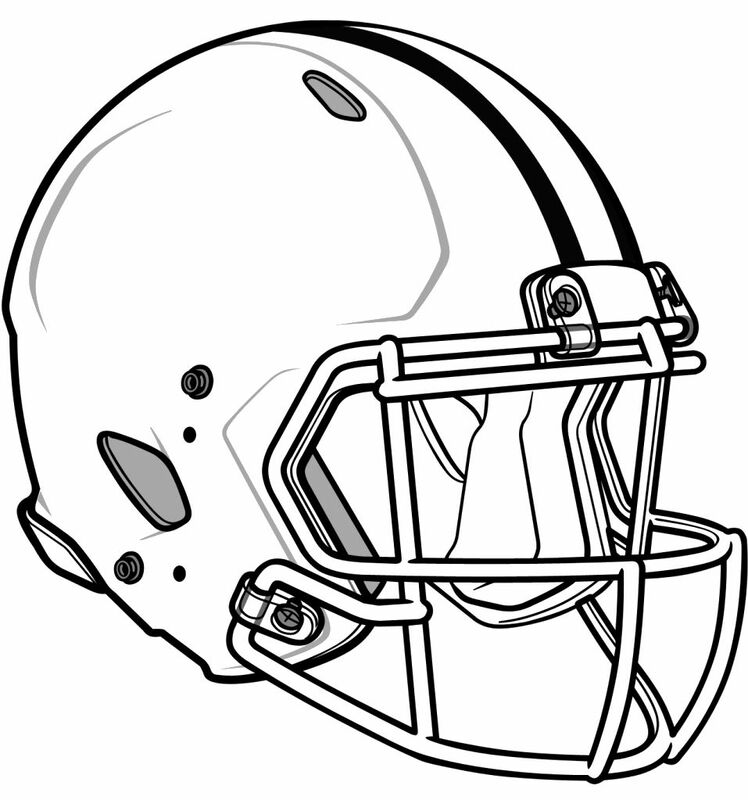 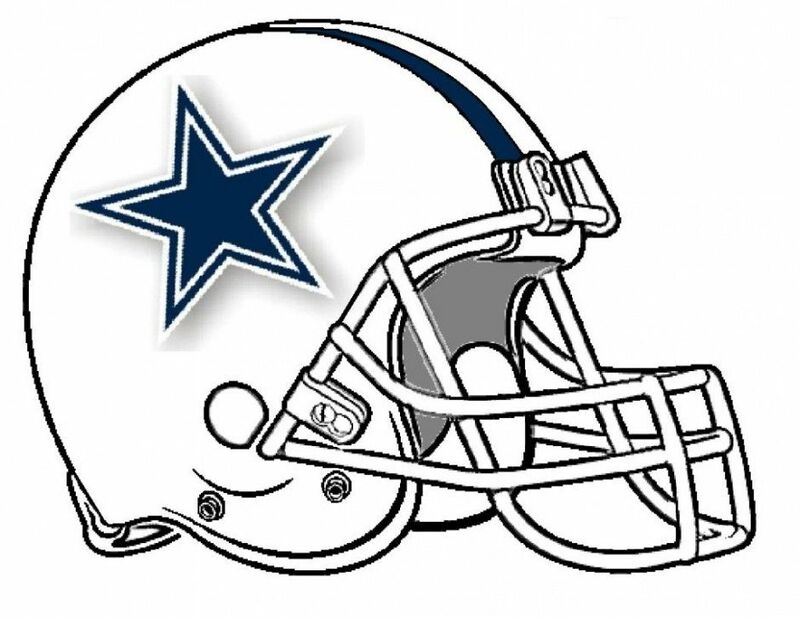 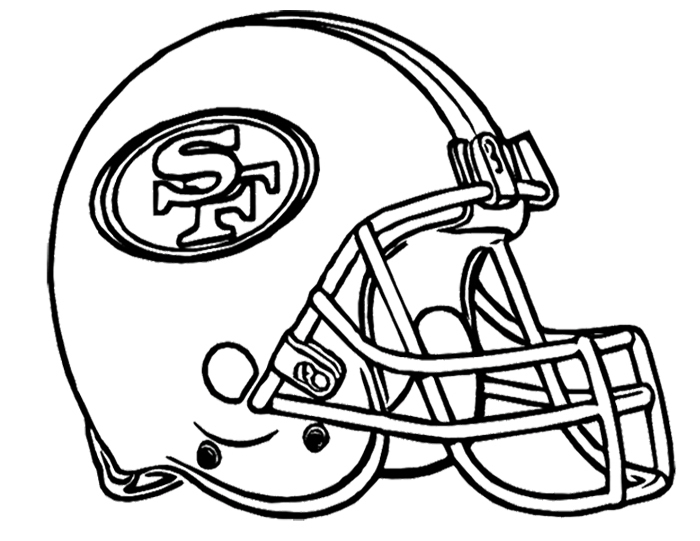 Later, helmets were made of padded leather and resembled aviators' helmets or modern day scrum caps. 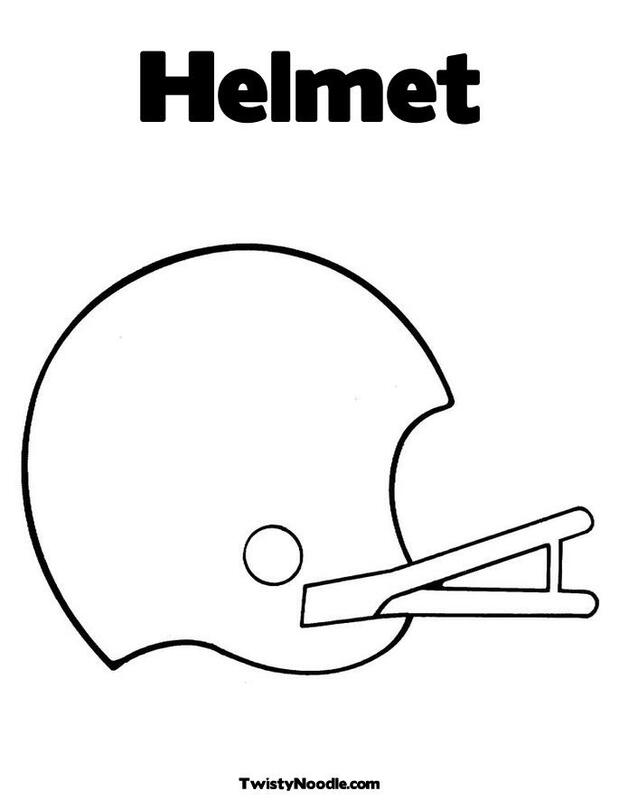 At least in professional football, they were optional. 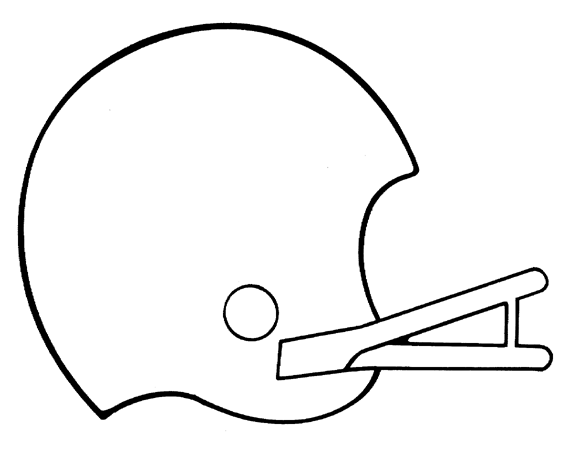 Some National Football League players, notably Hall-of-Famer Bill Hewitt, played all or most of their careers without a helmet.